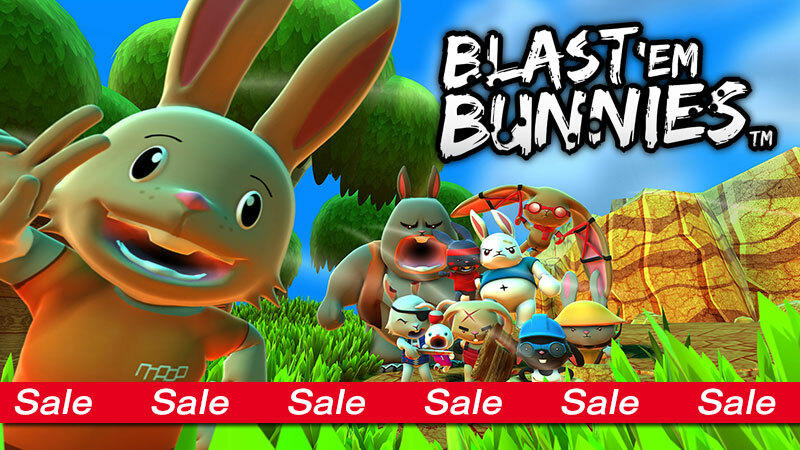 The Blast ‘Em Bunnies Super Mega Bundle is 50% off on Xbox One in this week’s Deals with Gold. The Super Mega Bundle includes all skin, arena and coin multiplier DLC packs as well as the main game so it’s packed with content! 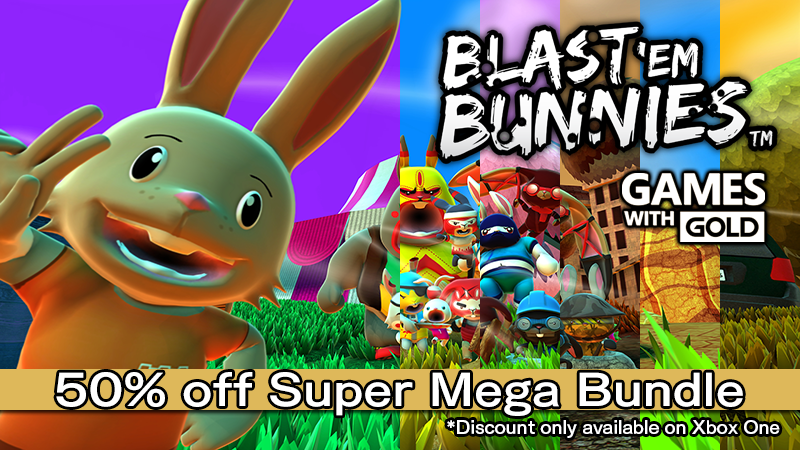 You can download the Super Mega Bundle on Xbox One for one week only for only US$10 / €10 / £8 / AU$13.48. 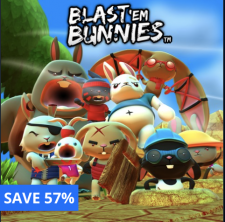 The Blast ‘Em Bunnies Super Mega Bundle is currently 50% off on Xbox One in this week’s Deals with Gold. The Super Mega Bundle includes all skin, arena and coin multiplier DLC packs as well as the main game so it’s packed full of content! 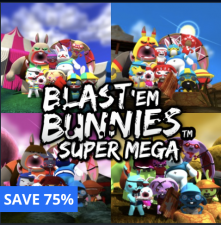 The Blast ‘Em Bunnies main game and the Super Mega Bundle are now available for digital pre-order and pre-download on Xbox One! 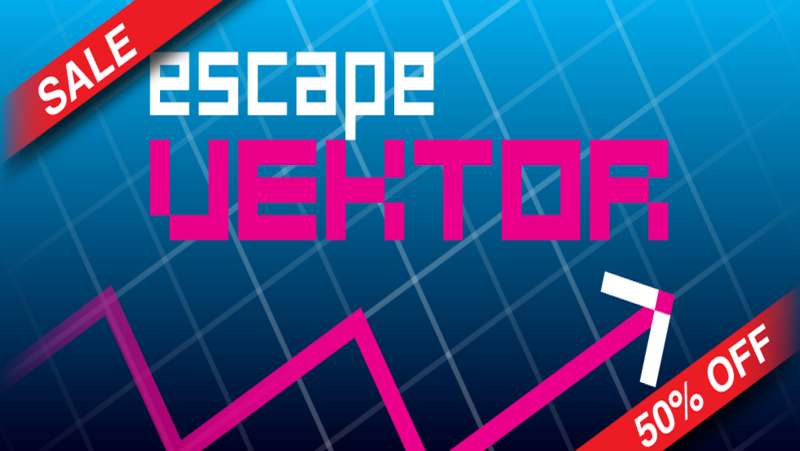 Pre-order your copy now so you can immediately play the game when it is released on Xbox One on March 11. The main game costs US$/€ 4.99 and the Super Mega Bundle is US$/€ 19.99. 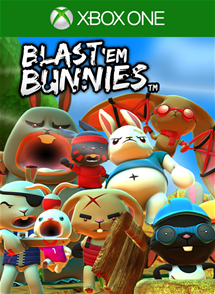 Blast ‘Em Bunnies will also be released on PlayStation 4/PlayStation Vita (March 8th & 9th) and Nintendo 3DS (March 10th).